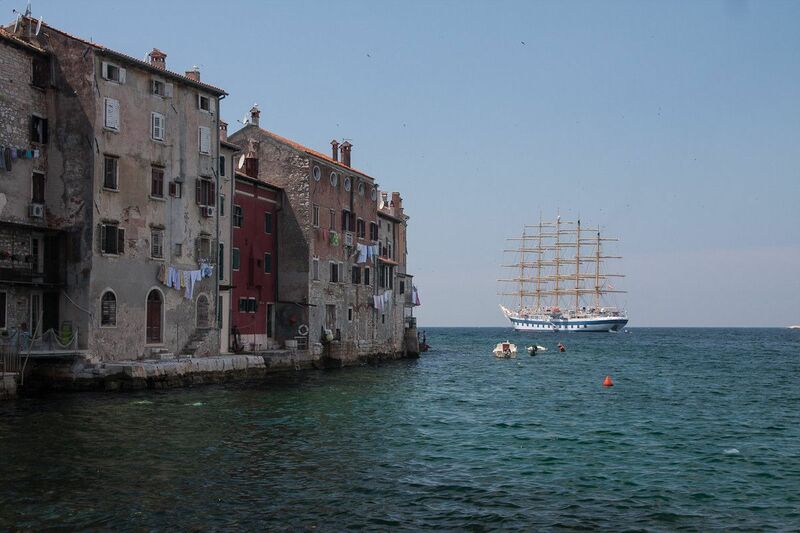 We pride ourselves on the level of service we offer for sea and river cruising, including cruiser, yacht and ferry husbanding services in all Croatia, Slovenia and Montenegro ports. 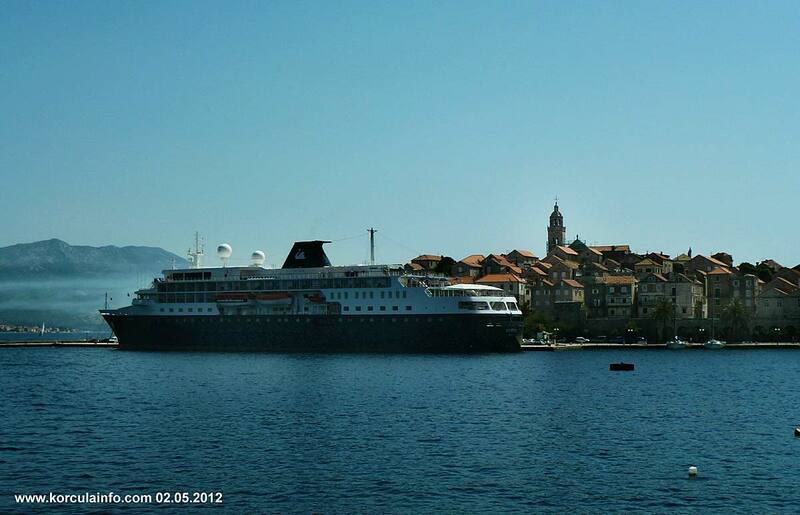 Our experienced port agents will make sure your cruise around Croatia and Montenegro go smoothly. 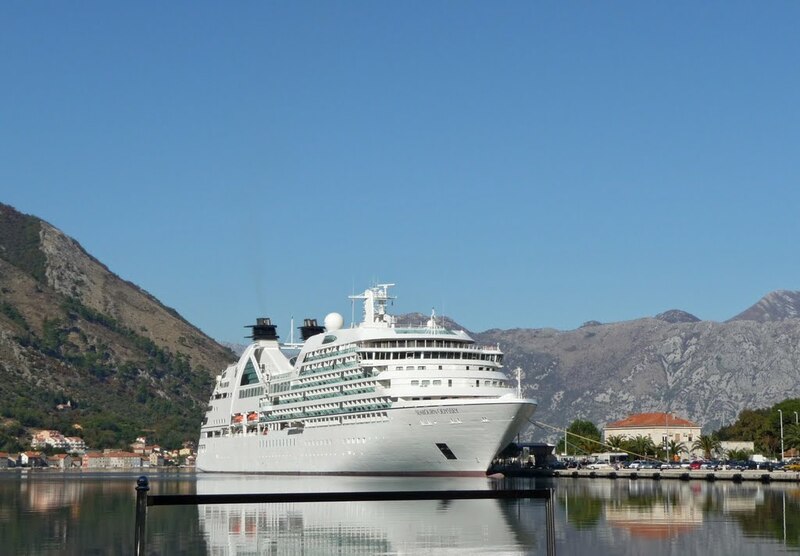 Our services extend to both sea and river cruising, and include cruiser, yacht and ferry husbanding services in all Croatia, Slovenia and Montenegro ports. 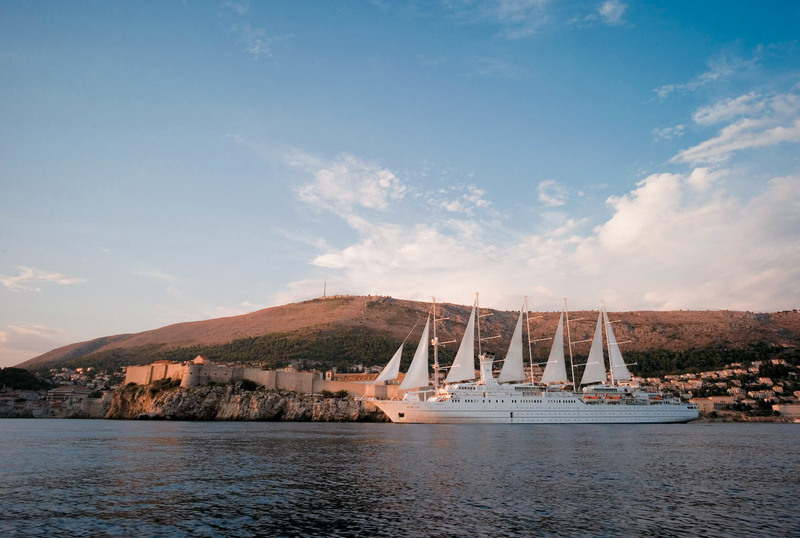 We have extensive experience (our portfolio includes Aegean Experience, Holland America Line, Paul Gauguin Cruises, Seabourn Cruise Line, Windstar Cruises etc.) 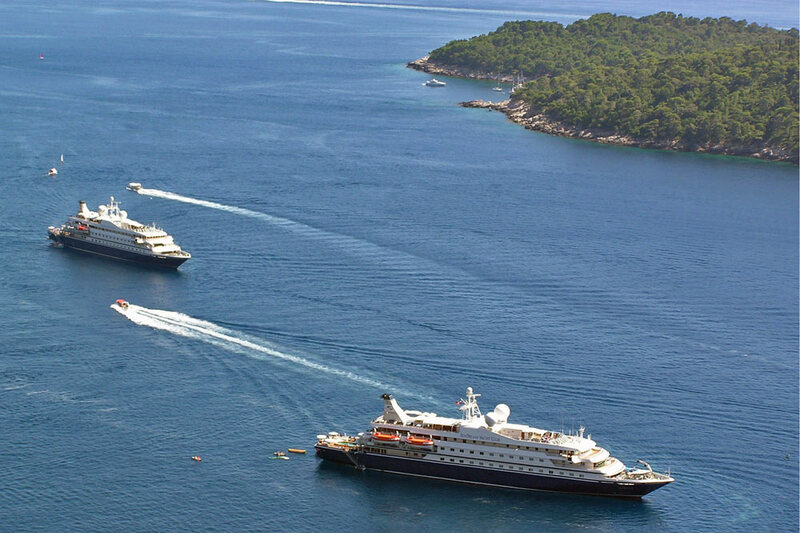 with cruiser vessels, ferries, commercial and private yachts regulating Port Authority, Pilot, Custom and Immigration and Harbour Master Office requirements and amenities and are able to provide you with berthing, port operations, price discounts information and other requirements at minimal time loss for you. Our professional team will on hand to answer any questions and tackle all your needs. Ask our agents about a variety of excursions we offer, both ready made itineraries and tailored travel services. Want to extend the journey on land? No problem, as our selection of land tours covers the entire region! 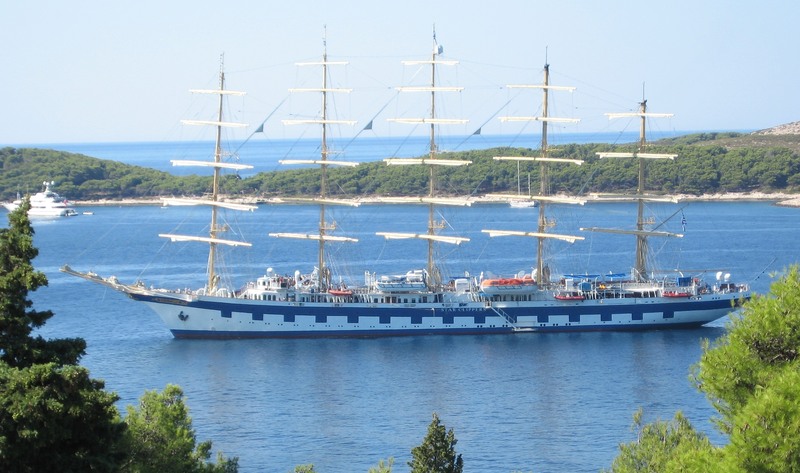 Adriatic DMC exhibited under the World Leading Ground Operators pavilion at this years’ Seatrade Cruise Global that took place in Fort Lauderdale, Florida, March 13-16.